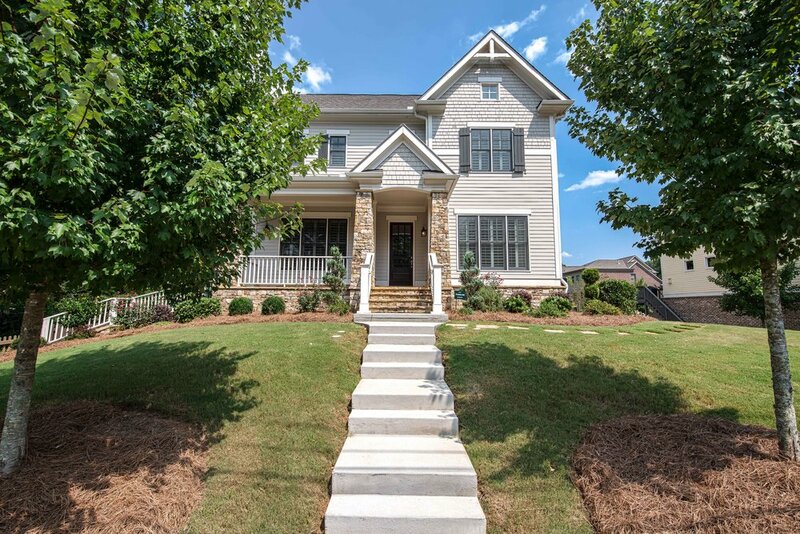 Sited on a gorgeous private lot in Decatur’s sought-after Winnona Park, this incredible home offers 6 spacious bedrooms, 5 luxurious baths, finished basement & 2 car garage. 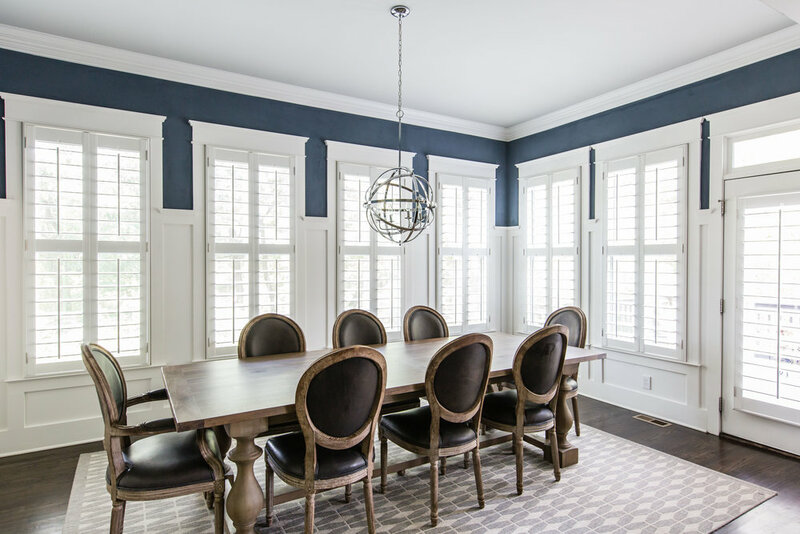 An inviting central foyer frames the formal dining w/ butler’s pantry leading into the gourmet, eat-in kitchen. 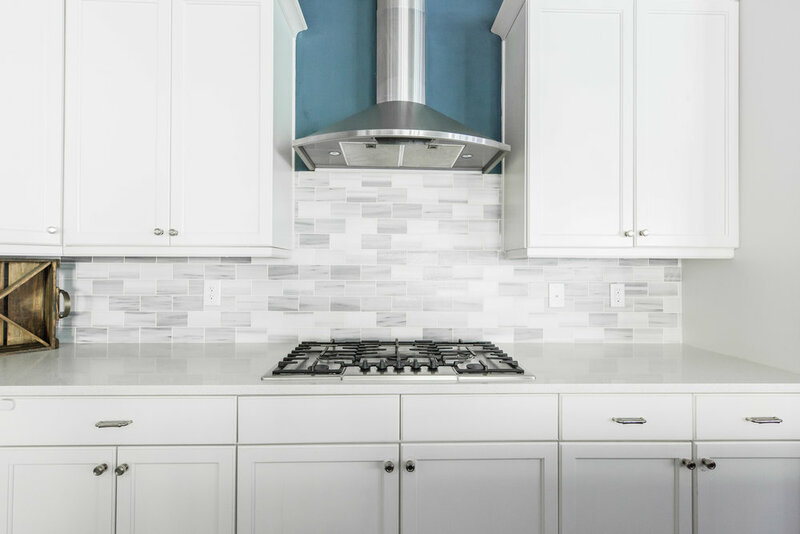 Kitchen boasts SS appliances, quartz counters, custom cabinets & more! 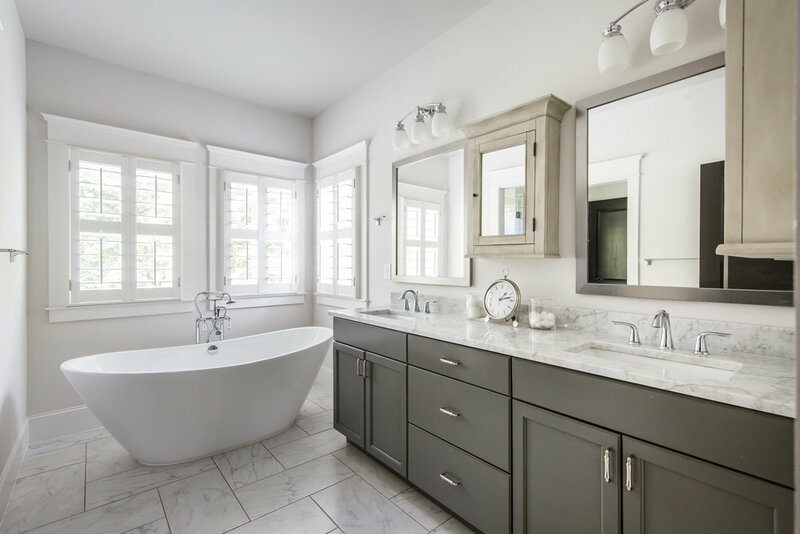 A graceful master retreat boasts walk-in closet, dual vanity, party shower & soaking tub. 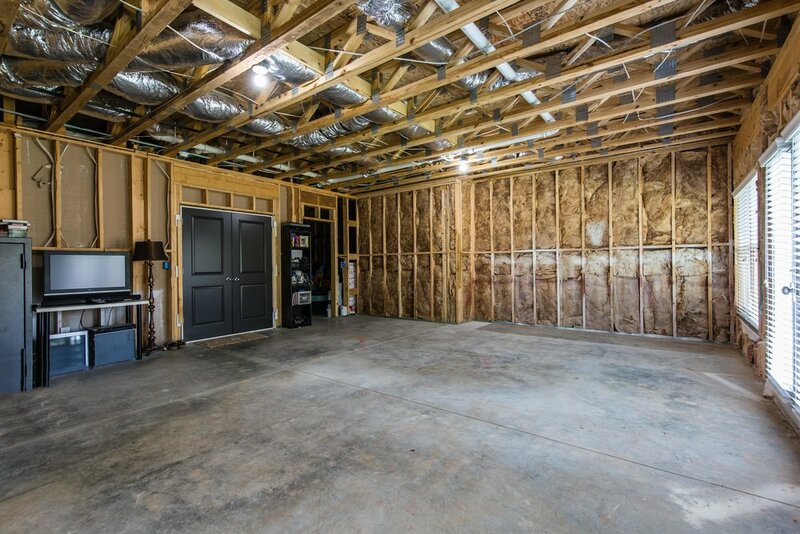 Finished basement w/ media room. Minutes to Downtown Decatur, Dearborn Park, & Oakhurst Village. Brilliant! 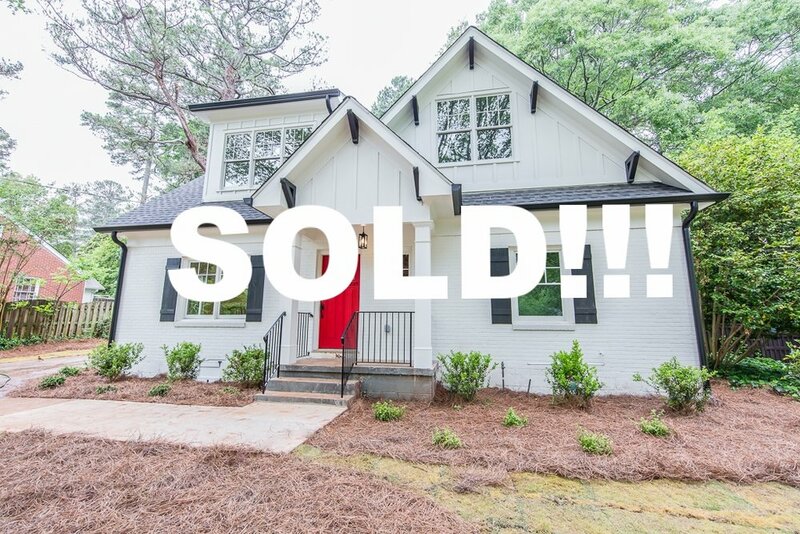 Nestled quietly among the oaks of Winnona Park this distinctive craftsman cottage does not disappoint! 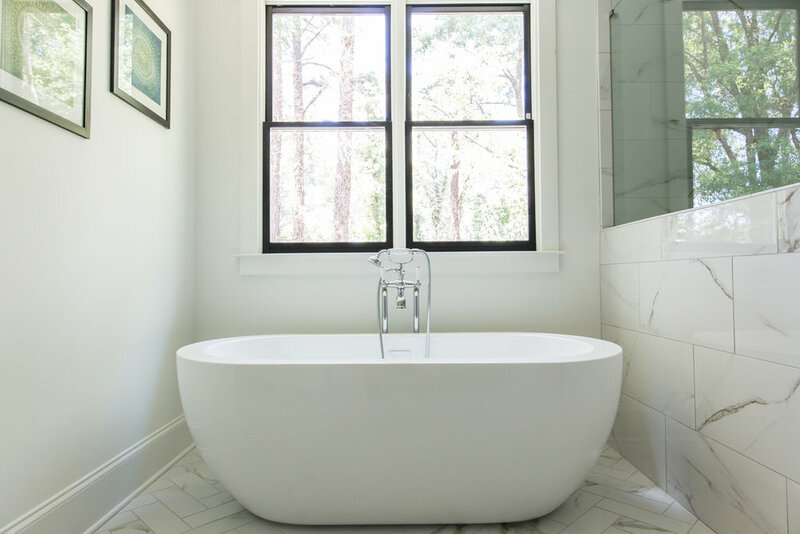 5 lovely bedrooms & 4 incredible baths. The well appointed family room boasts custom milled stained beams, gas fireplace, & soaring views of the rear gardens. 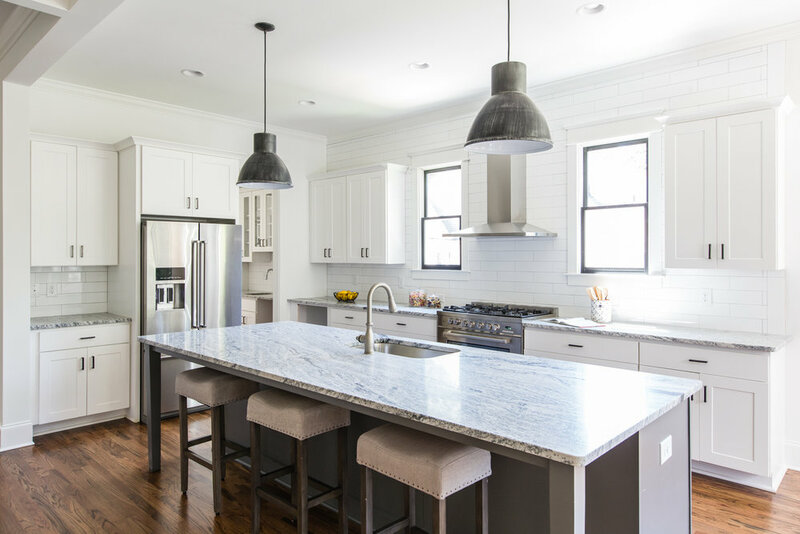 Incredible kitchen enjoys commercial Italian range, custom cabinets, stone counters, & herringbone backsplash. 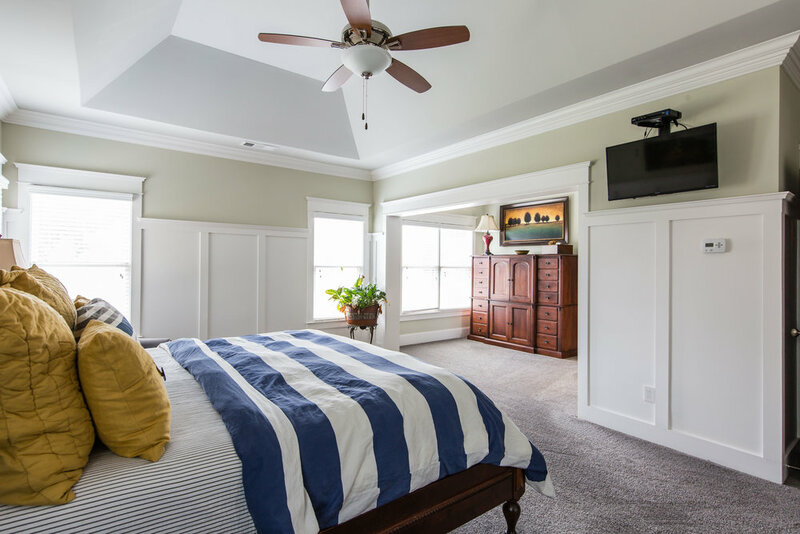 Sun drenched master suite includes custom barn door, marble master bath, walk in closet, and more! Walk just a few short blocks to Downtown Decatur & the new E. CO mixed use development. Brilliant! Modern prairie style shapes this beautiful home in the heart of Winnona Park! 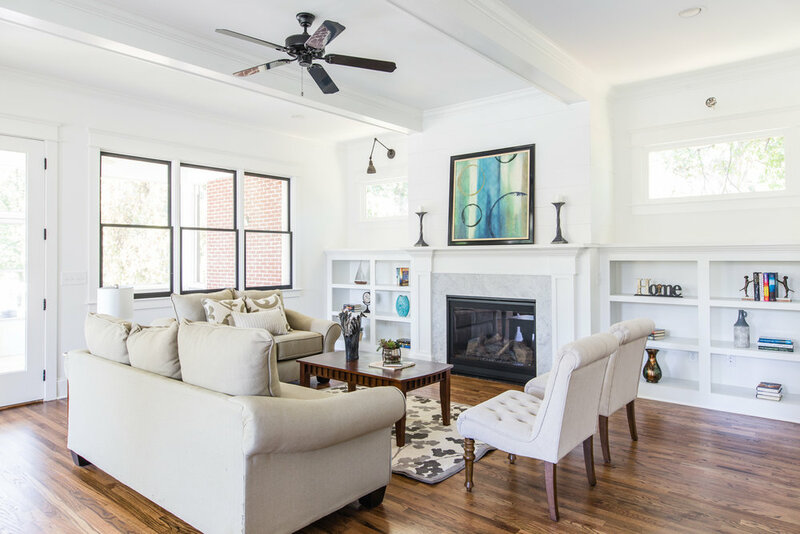 Just minutes from the Decatur Square, this newly renovated home boasts 4 spacious bedrooms, 3 luxurious baths, a covered screened porch, brand new systems, & a lovely backyard. 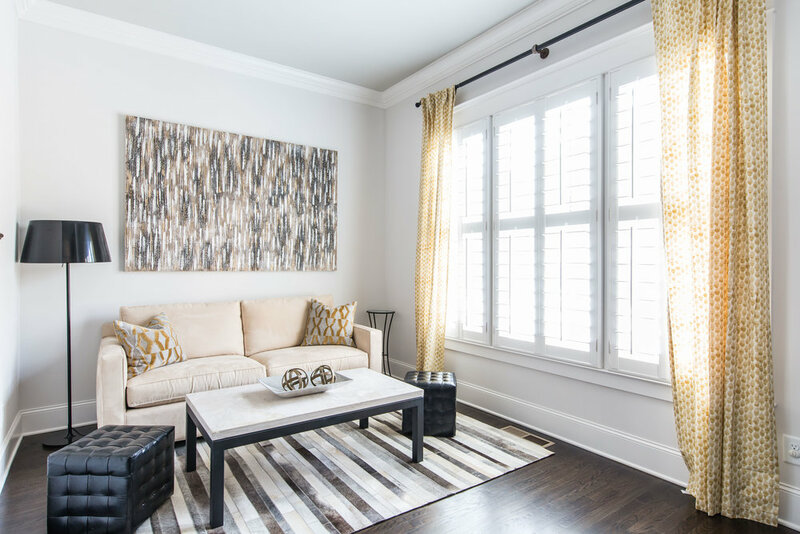 Thoughtful design is as impressive as it is functional & includes an open floorplan, custom gourmet style kitchen, main level guest suite, & more. 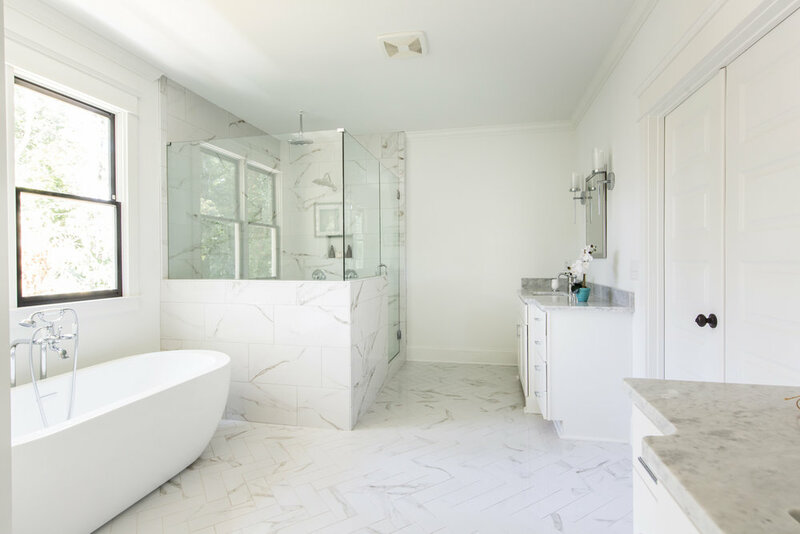 The Spa-like master enjoys a custom shower, free standing tub, & HUGE walk-in closet. Amazing yard with limitless potential. Walk to Oakhurst & Dearborn Park! Brilliant! Excellence is realized in this beautiful new home nestled on a quiet dead-end street in Winnona Park! 6 spacious bedrooms, 5 luxurious baths, finished basement, private backyard & 2-car carport! Chef's kitchen w/ Italian Commercial range, custom cabinets, & huge pantry. Spacious yard is ideal for year round outdoor living! 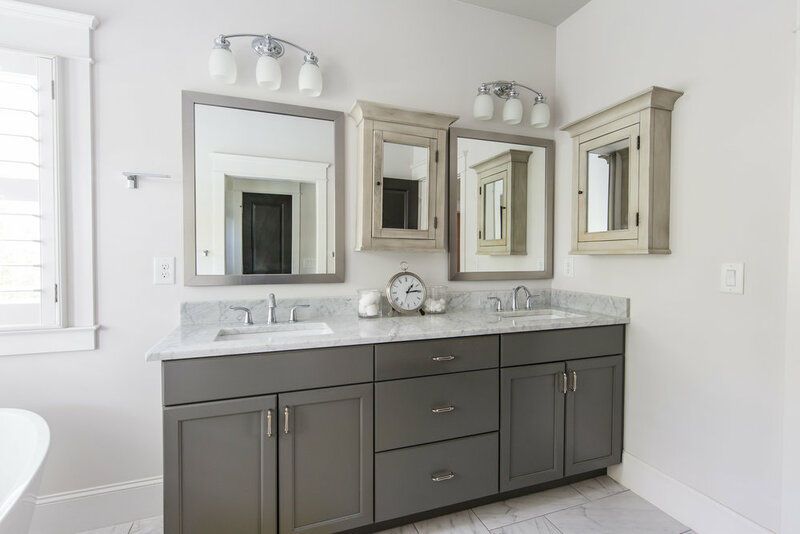 Retreat to the master suite w/ custom his & hers closets & spa-like master bath. 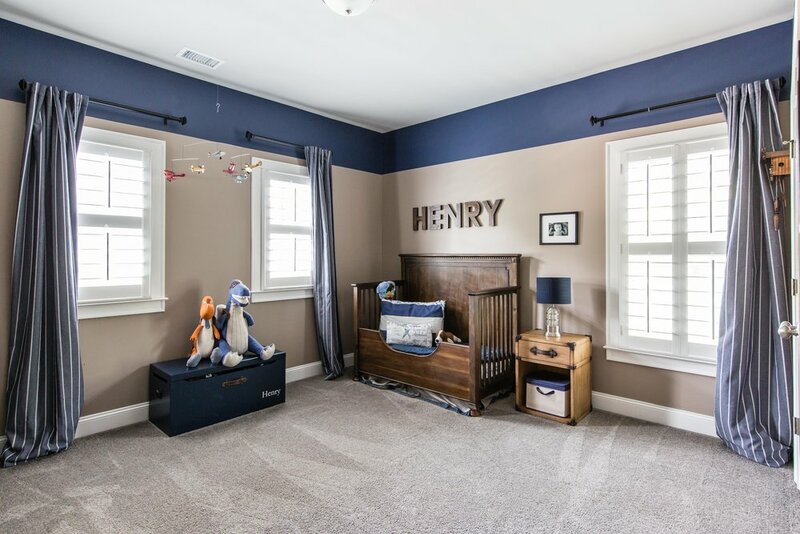 Built-ins, Hardwoods, designer finishes, finished basement & more! 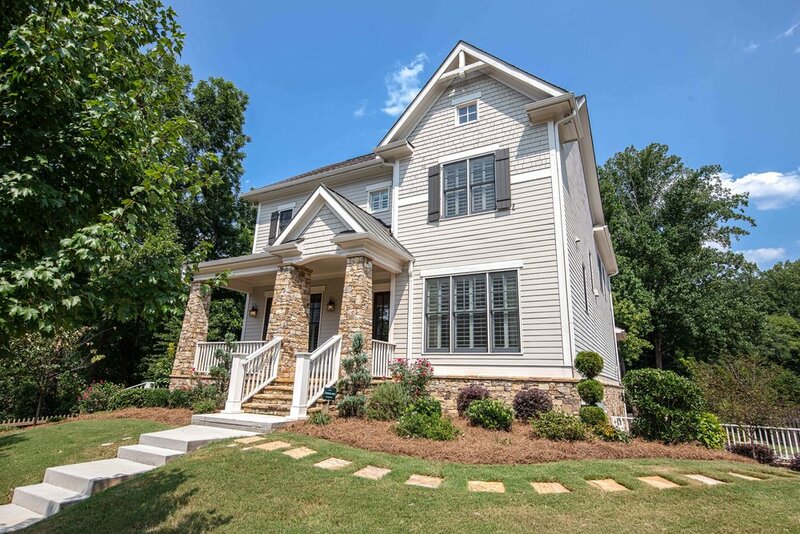 Walk right out your front door to Dearborn Park Trail, McKoy Park, & Oakhurst Village. BRILLIANT! Gorgeous Leila Ross Wilburn craftsman bungalow brimming w/ historical charm! Boasting 3 spacious bedrooms, 2 luxurious baths, & bonus laundry/utility room, this home sits on almost a half acre of land! 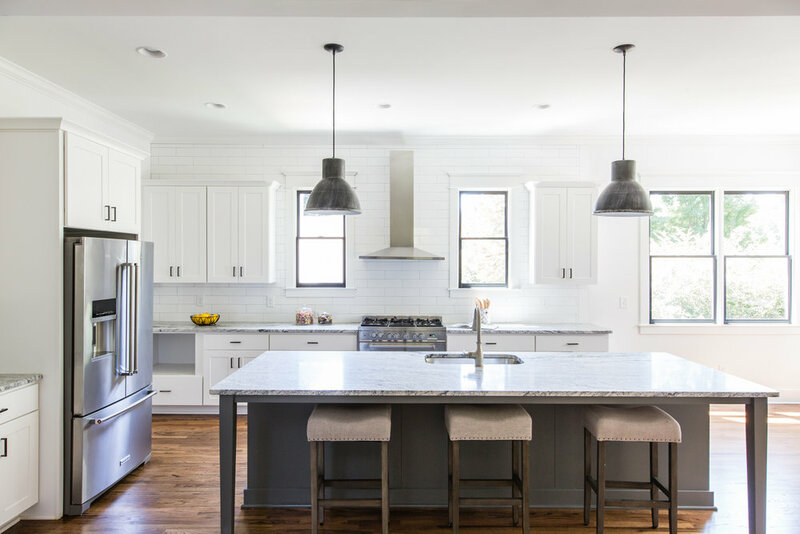 Bright kitchen w/ granite counters, SS appliances, farm sink, original butlers pantry, & breakfast nook. Original hardwoods, fireplace, & millwork! 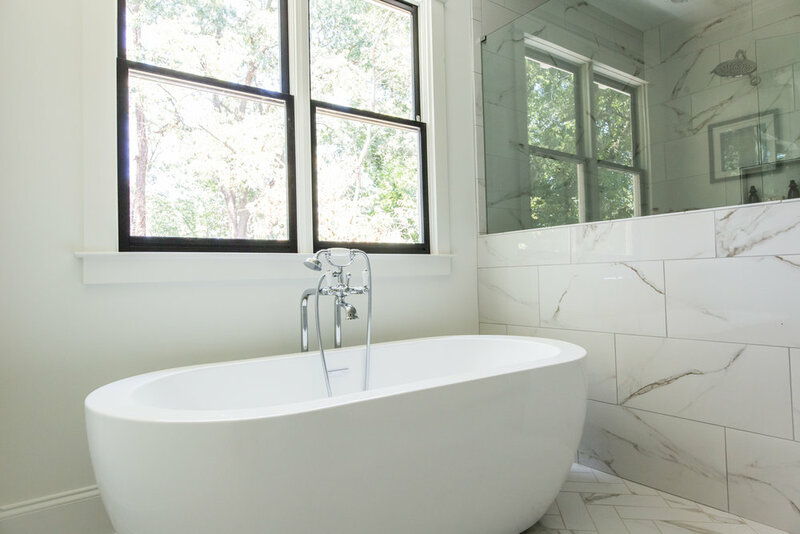 Retreat to the master suite w/ walk-in closet & custom tile shower. 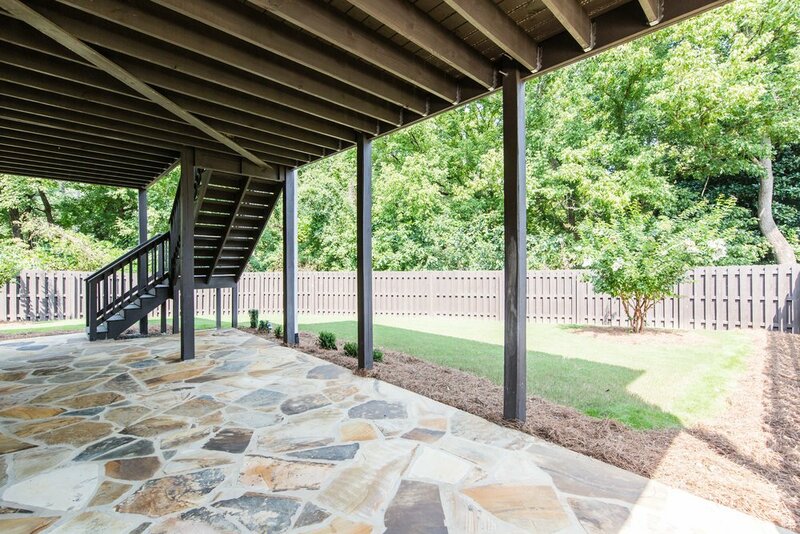 Screened in porch overlooks the expansive rear yard w/ garden shed & tree house! Walk to Decatur Square. Minutes to Oakhurst Village & McKoy Park! Brilliant! 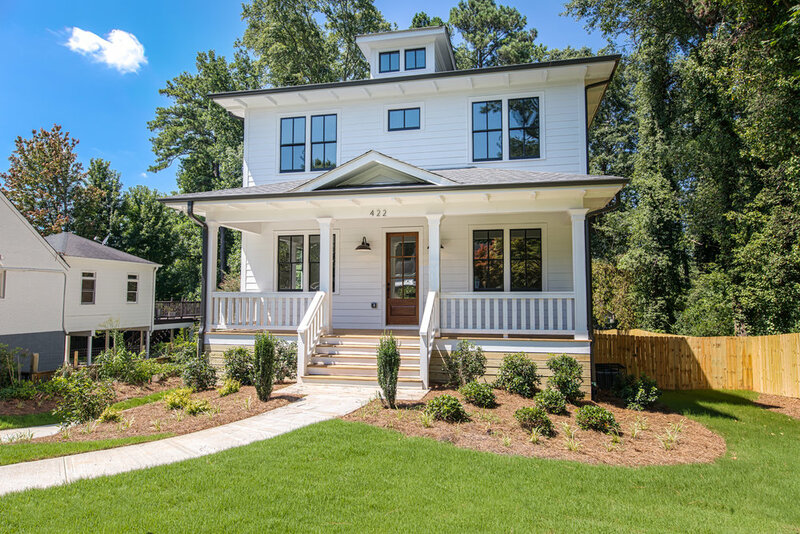 Do not miss this gorgeous craftsman FOUR-SQUARE on the most exciting street in Winnona Park! 5 spacious bedrooms, 4 luxurious baths, finished basement w/ media room, & 2-car carport! Entertain w/ ease in the innovative kitchen with Italian Commercial range, custom cabinets, & pantry! Spacious yard is ideal for year round outdoor living! 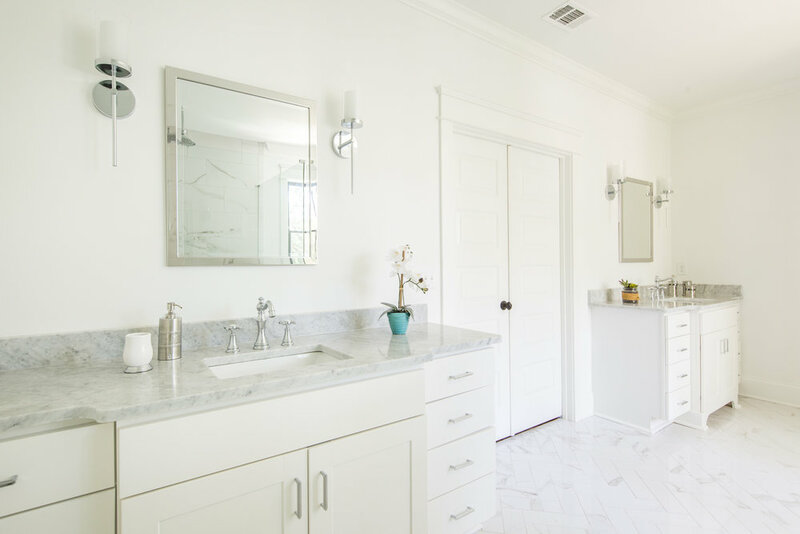 Master suite enjoys a custom his & hers closet & spa-like master bath. 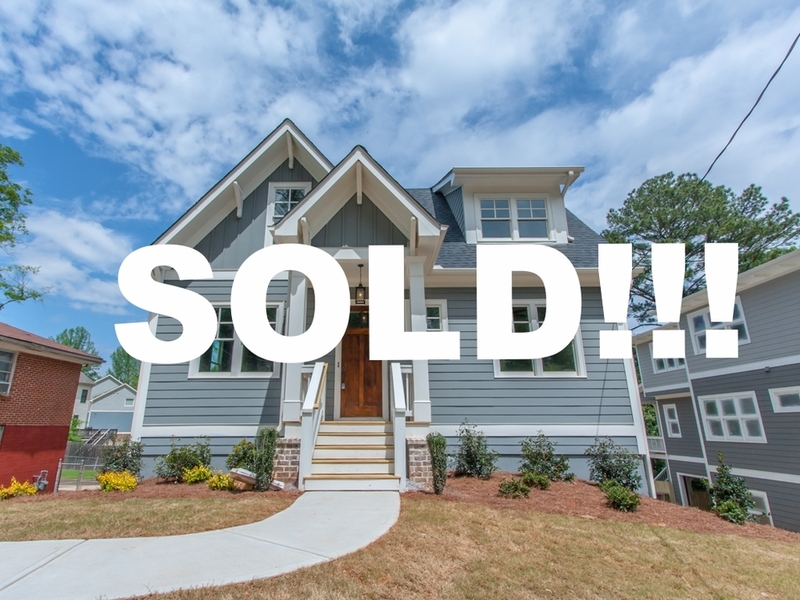 Built-ins, Hardwoods, custom finishes at every turn, & more! 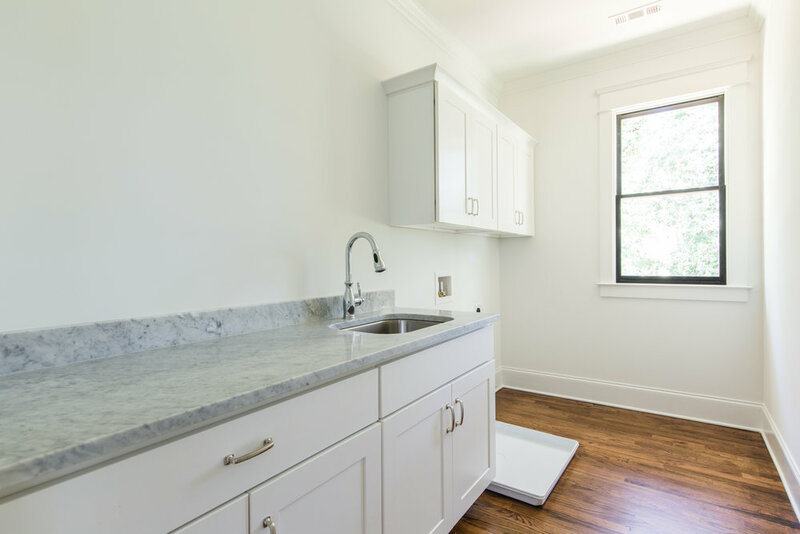 Walk right out your front door to Dearborn Park Trail, McKoy Park, & Oakhurst Village. BRILLIANT! Excellence is realized in this beautiful new home nestled on a quiet dead-end street in Winnona Park! 5 spacious bedrooms, 4 luxurious baths, FINISHED BASEMENT W/ MEDIA ROOM, private backyard & 2-car carport! Chef's kitchen with Italian Commercial range, custom cabinets, & huge pantry. Spacious yard is ideal for year round outdoor living! Retreat to the master suite w/ custom walk-in closet & spa-like master bath. 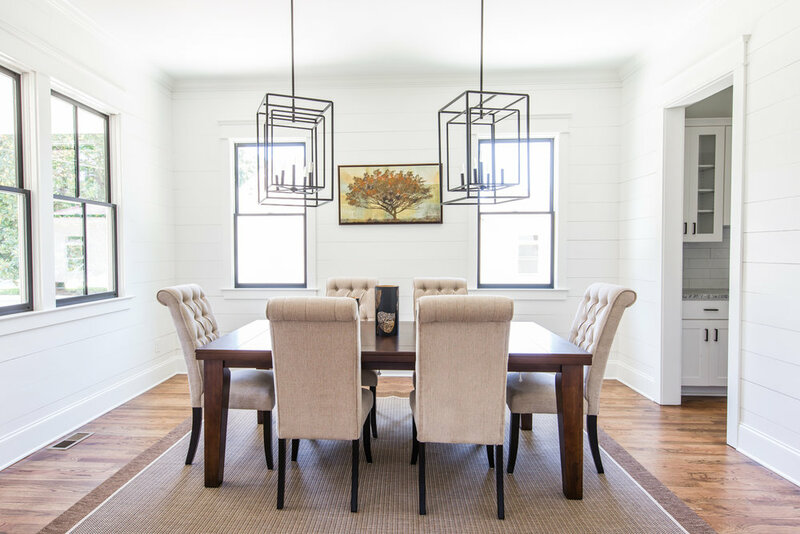 Built-ins, Hardwoods, designer finishes, & more! Walk less than a block to Dearborn Park Trail & minutes to McKoy Park, & Oakhurst Village. BRILLIANT! Nestled in the heart of Winnona Park sits this hilltop craftsman masterpiece. 6 spacious bedrooms, 4 baths, a 2-car garage & more! Custom details include high end trim, custom built-ins, butlers pantry & an oversized second living space! Retreat to the spectacular master suite w/ walk-in closet, & spa-like bath. 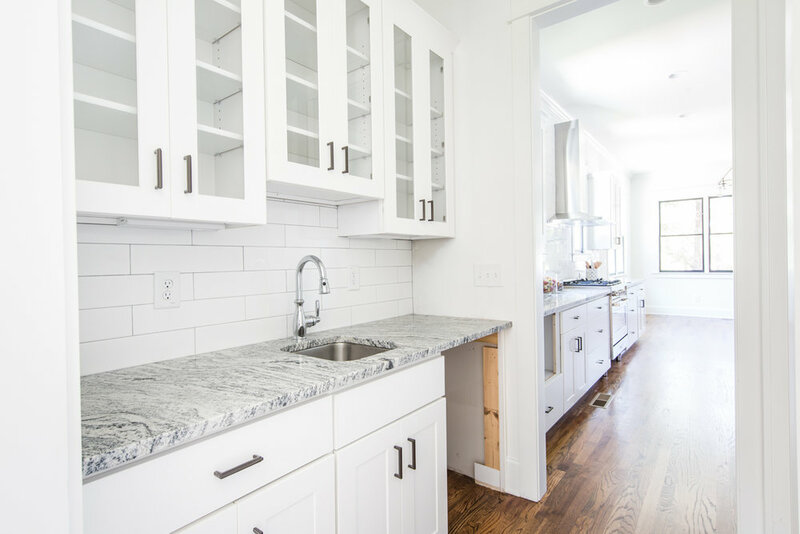 A well appointed, innovative kitchen includes SS appliances, custom cabinets, granite counters, & huge pantry. Covered porch with wood-burning fireplace & HUGE rear gardens for limitless outdoor living! Walk to Winnona Park, Downtown Decatur & more. Brilliant!